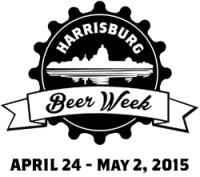 Today officially launches the first Harrisburg Beer Week (HBW). After a ton of work by Sara Bozich, Colleen, and Chelsie we can finally see Tierney’s initial dream come to fruition. Best of luck to all the organizers and I hope that Harrisburg River Rescue brings in a boatload of donations. I am doing my part, you should too. I will be attending the HBW VIP Kickoff Event tonight at Appalachian Brewing Company thanks to the generosity of Merlot Mike from Hershey Vineyards and Brewery. I am very much looking forward to having a glass of (717) the collaboration beer between tonight’s host (ABC), Pizza Boy Brewing, and Troegs. I am sure it is going to be a great event to start a great week for the city. Expect a beer review of (717) tomorrow right here at BearcatOnBeer.com. Speaking of (717), it will be available for purchase in 16 oz cans throughout the Harrisburg Area beginning on Monday, April 27, 2015. Be sure to pick this one up early as I am sure it will sell out very quickly. In other PA Craft Beer News, this week New Belgium officially announced it was entering the PA market and has signed on a dozen distributors including locals, Ace Beer Distributors and W&L Sales; both are HBW sponsors too. Yesterday, the Trib in Pittsburgh has a great story on women in craft beer, its a great write up. Have a happy Harrisburg Beer Week everyone. Be sure to follow along on Twitter @BearcatOnBeer and on Facebook if you are still into that thing. 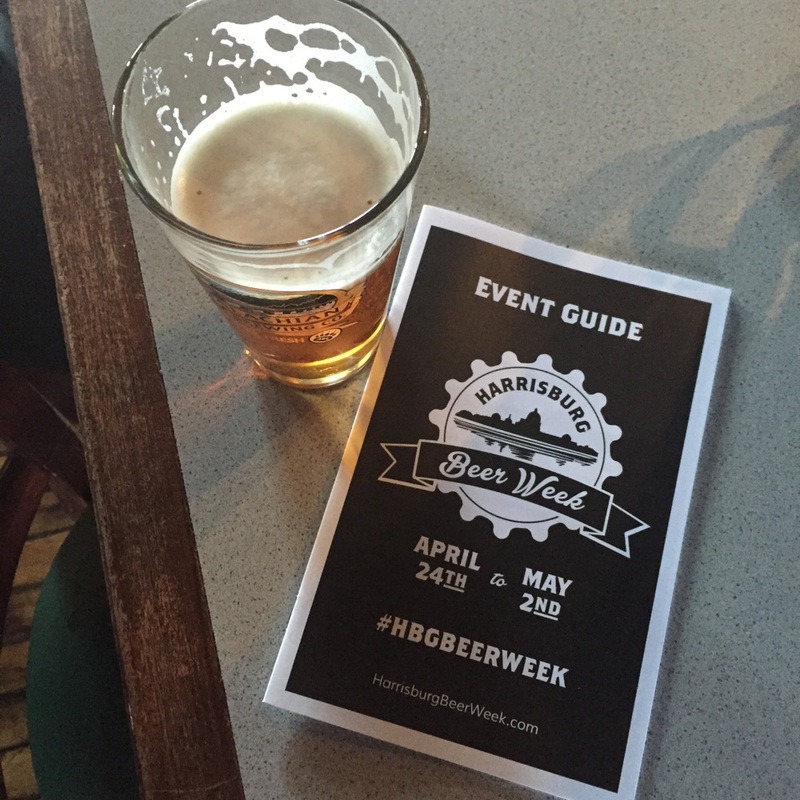 KeystoneEdge.com posted a great rundown about the upcoming Harrisburg Beer Week. It makes my post look like what it is… the sad drivel of an Internet enabled sot. Great to see the hard work for Tierney, Sara, Chelsie and Colleen get recognized. Speaking of the Stouts and Stilettos girls… they recently had a nice makeover for their website. It is now 100% more girly and it looks perfect. They have a nice niche going writing about craft beer from the woman’s perspective. 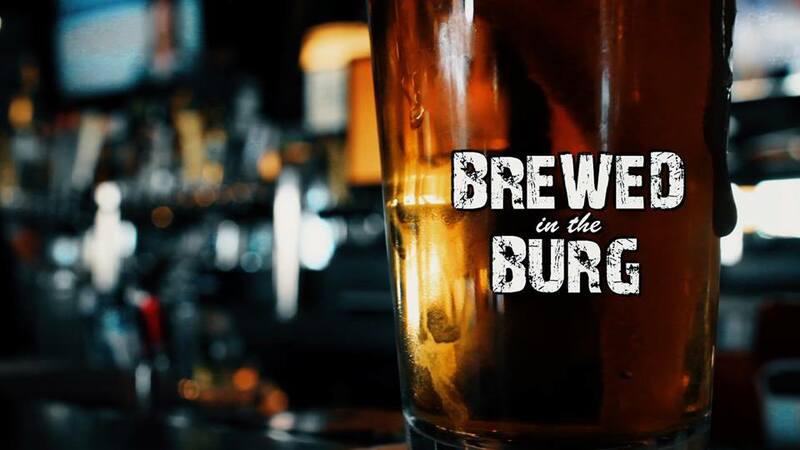 I especially enjoy reading Tierney’s postings on craft brews and brewing. Cheers to them. Columbia Kettle Works (CKW) has just released Bald². I am a big fan of both CKW and the Bald Guy Ale. I don’t generally care for ales with rye, but this one just works. Can’t wait to try it taken to the next level. CKW also still have their Imperial Wheat IPA on tap which got the Bearcat Seal of Approval; be sure to get that one while it lasts. I plan to pick up a growler of both. Drinking barrel aged beer is not just a great way to try some of the most complex and tastiest beers but is also good for Mother Nature. Bell’s Brewing Company officially announced they are making and will be canning Pumpkin Peach Ale during 2015. Naturally, this will be brewed the easy why just like that stupid Bud Super Bowl Commercial told us. Funck’s Restaurant in Palmyra will be having an all Pennsylvania beer tap takeover during American Craft Beer Week (May 11-17). This Saturday is the Jersey Mike Rock+Run 5K sponsored by Al’s of Hampden (Pizza Boy Brewing). I ran the inaugural race last year and loved it. If I could have done it this year I would have done so. If you have not signed up there is still be time for last minute entries including day of race sign ups. Its a great deal of fun and a great cause and it gets the Bearcat Seal of Approval. “I’m really excited about the PA Women in Beer Conference on 5/1. 4 women who work with/for/own PA breweries are on the panel with a lead q&a, beer from Gift Horse in York, food from LBC. I really love supporting women in beer and think it’s important to have this open panel. /Updated 3/10/15 to reflect the hard work of Ms. Sara Bozich who I regretfully left out when discussing the efforts to create the Harrisburg Beer Week. Apologies Sara. I owe you a beer.